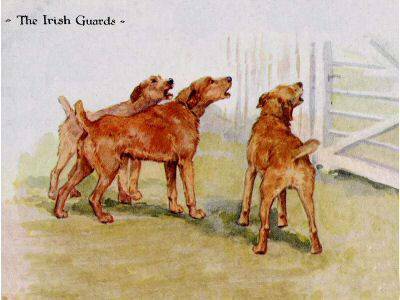 Welcome to the Irish Terrier Club of Australia website. The Club was formed in 2006 by Australia's enthusiastic breeders. We hope this website is informative to the public who are considering this wonderful breed as a companion. We also want this to be a place to showcase the high standard of Irish Terriers that Australia has to offer. Membership to the ITCA is open to all people who have a love or interest in this breed. Please see our membership page for details on joining.